Start-rite Tough Bug Fst boys walking shoe. 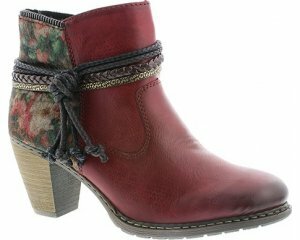 It features a soft leather upper with a toe bumper to help reduce scuffing. 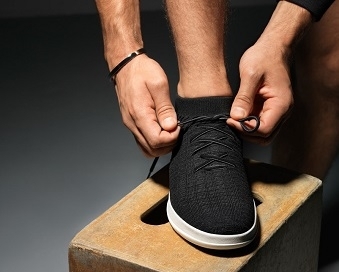 The double riptape fastening provides adjustability and a secure fit when walking, as well as allowing the shoe to be put on and taken off with ease. 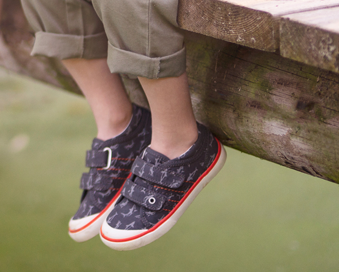 A soft padded ankle and cushioned footbed provides lasting comfort for little feet! 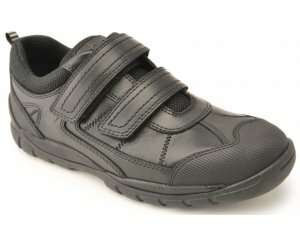 It's flexible sole supports the child's natural walking. Start-rite Tough Bug Fst is a practical but stylish choice, available in navy from a size 4-6.5, F and G width fittings.